The Hall of Fame was launched during the special comemorative night celebrating the club's 80th anniversary. 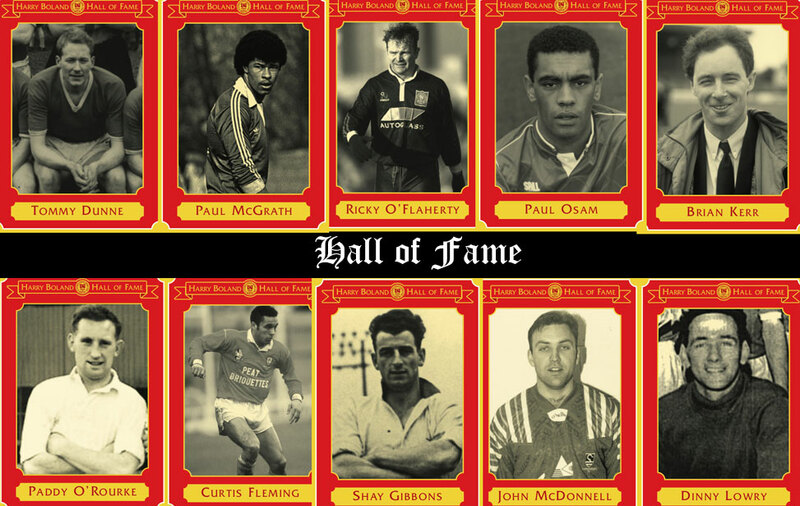 On the night a number of former players were the first to be inducted into the Hall of Fame, these included Paul McGrath, Paddy 'Ginger' O'Rourke and Shay Gibbons. The Hall of Fame is named after former player and groundsman, Harry Boland. Jimmy Cummins joined St Pats in 1943-44 on the formation of a Minor team in the club. He captained the Minor team in 1944-45 to win the F.A.I. and A.U.L. Minor Cups, and be League Runners-up. 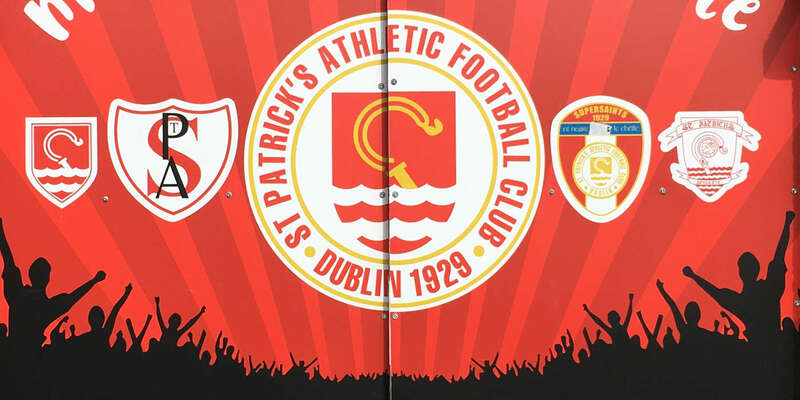 Formerly with Belvedere Boys, Home Farm and Shamrock Rovers, John was one of Brian Kerr's first signings when he joined St Pat's from Drogheda United at the start of of the 1987-88 season. Paul McGrath signed for St Pats from Dalkey United in the summer of 1981 originally as a potential centre-forward. However his skill as a centre-half quickly became apparent. Paddy O'Rourke is an Inchicore man who came through the famous local nursery club Bulfin United and signed for St Pats minors in 1953. Shay joined St Pats in 1950 from Whitehall Rangers while we were playing in the Leinster Senior League. A product of St Joseph's Boy's in Sallynoggin, Eddie made his debut for Bray Wanderers in September 1987. 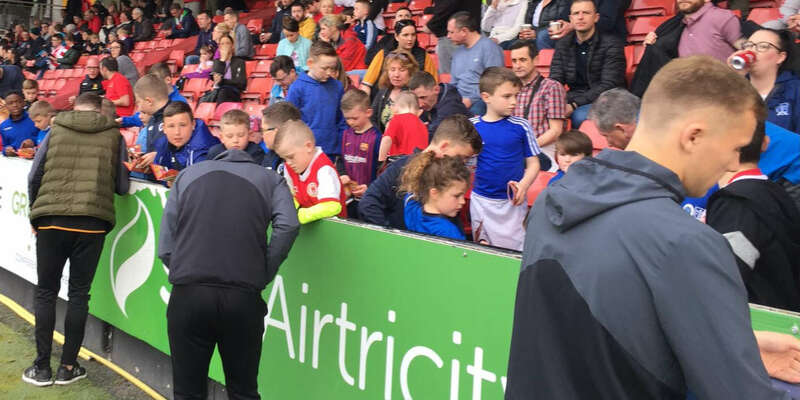 Dave came to St Pats from Drogheda United having previously played with Shamrock Rovers, Toronto Blizzard and Vancouver Whitecaps and had been a member of the Irish Olympic squad the previous year. A prolific goalscorer and a very difficult opponent, his energy and goals were a major contributory factor in the development of the side which finished runner-up in the League Championship of 1987-88. If you were to ask a person not associated with St Pats to name an outstanding 'Saints' player of the last fifteen years, the name Paul Osam is the most likely to be given. This is not surprising considering the illustrious career Paul developed at Inchicore. Signed by the Saints from local nursery club Bulfin United, Dinny would go on to mind the nets for well over a decade. Curtis joined the club in 1987 along with several other lads from Belvedere. He quickly ousted former international Eamon Gregg from the No 2 jersey and his silky skills immediately drew attention from British scouts. 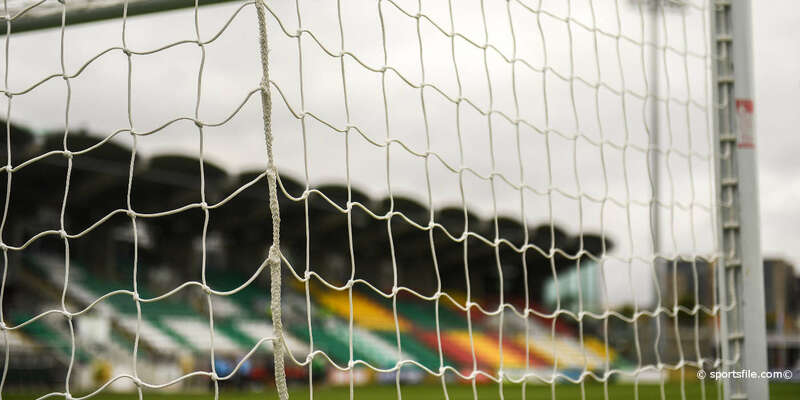 An attack-minded wing half, capable of taking a firm grip on proceedings in the middle of the park, he began his senior career as an inside forward with Shamrock Rovers in 1951. Brian Kerr grew up in Drimnagh and got his first coaching job aged 13 with Crumlin Utd. He went on to manage at Shamrock Rovers, Shelbourne, Home Farm and Drogheda United before being appointed manager of St Pat's in December 1986. Liam Buckley's playing career brought him from Dublin to Canada to Belgium to Spain to Switzerland and back to Dublin before retiring in 1998 while playing for Athlone Town. In 2010 the club also recognised the contribution of a number of former players to the club in a special presentation ceremony at Richmond Park.